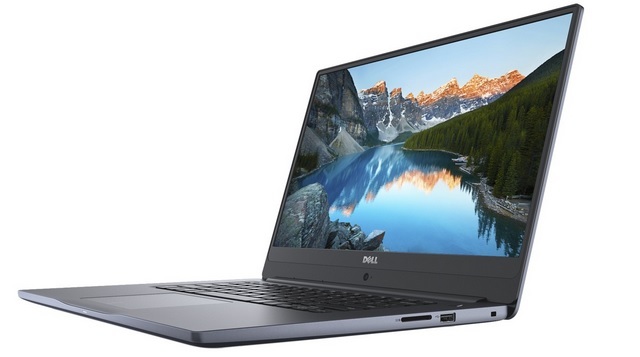 Dell has launched the Inspiron 15 7572, which comes equipped with an 8th-Gen Intel processor and starts at 64,990. The device will be offered in four configurations and will be available exclusively on the official Dell online store in India. As for the pricing, the lowest-end Inspiron 15 7572 model is available at Rs. 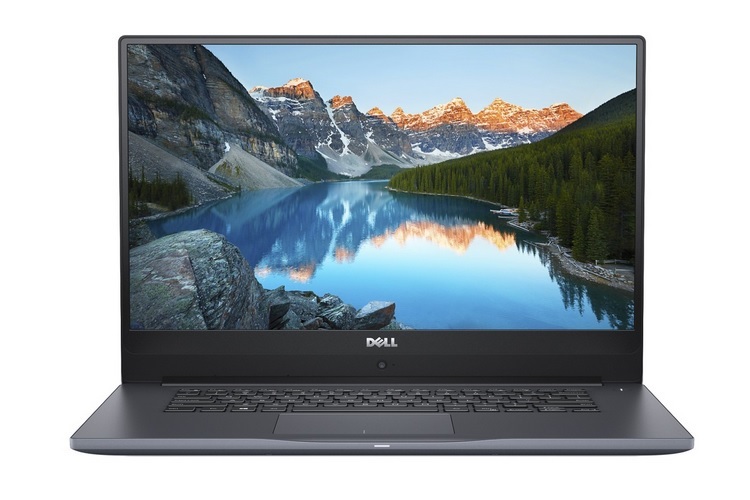 64,990 but Dell is running promo discounts on the link above, where you can get it with a Rs 5,000 discount. The top-end variant with an Intel Core i7 CPU has a price tag of Rs. 81,990. Dell is letting potential buyers customize the laptop on the above link. The Inspiron 15 7572 packs a 15.6-inch FHD (1920 x 1080) InfinityEdge IPS display with narrow bezels and wide viewing angles. The device’s top frame is made out of brushed aluminum reinforced with a magnesium alloy and is available in two color options, grey and gold. Under the hood, the new Inspiron laptop is powered by the 8th Gen Intel Core i5-8250U processor with a peak clock speed of 3.4GHz, paired with 8GB of DDR4 RAM which can be upgraded up to 16GB. There is also a higher-end version which packs an 8th Gen Intel Core i7-8550U processor with a peak clock speed of 4.0GHz. In the graphics department, the device comes equipped with an NVIDIA GeForce MX150 GPU with 4GB of GDDR5 graphics memory. The Inspiron 15 7572 packs 128GB of SSD storage and 1TB of HDD storage, and features the SmartByte and MAxxAudio Pro technology to deliver a superior multimedia experience. Dell is also offering a 1-year Premium Support Plus on-site service, 3-year limited hardware warranty plus in-home service and Microsoft Office upgrade guarantee with select models of the laptop.